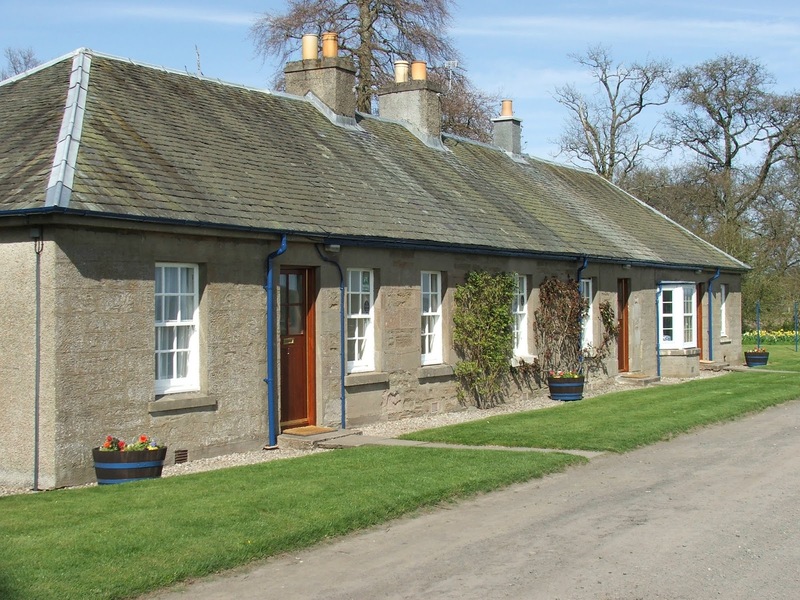 Cloag Farm Cottages offer family run holiday accommodation in the Scottish village of Methven. They are safely set away from main roads and traffic and have panoramic southerly views. 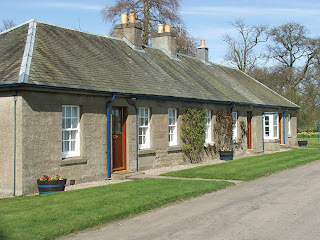 The cottages have ample parking immediately beside them and are surrounded by lawns with mature woodland as a backdrop. Each cottage sleeps up to four in one double and one twin bedroom. The twin bedrooms vary between stacked and de-stacked bunks. The bedding is continental quilts, sheets, pillows and blankets, and is included in the price. 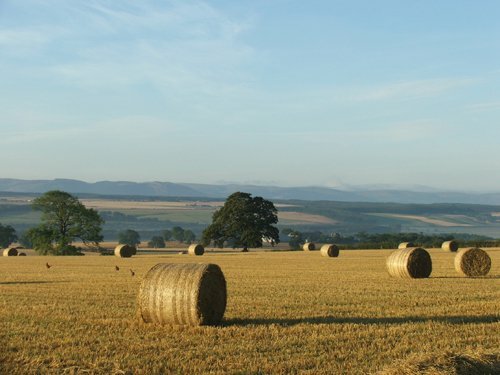 Perthshire is famous for its wildlife. At the Loch of the Lowes near Dunkeld, there is a popular Osprey observation point. Highland Adventure Safaris near Aberfeldy has a huge range of wildlife experiences, from dawn safaris to bike trails.